Without people to play a game, there is no game. Books don’t play themselves, after all! 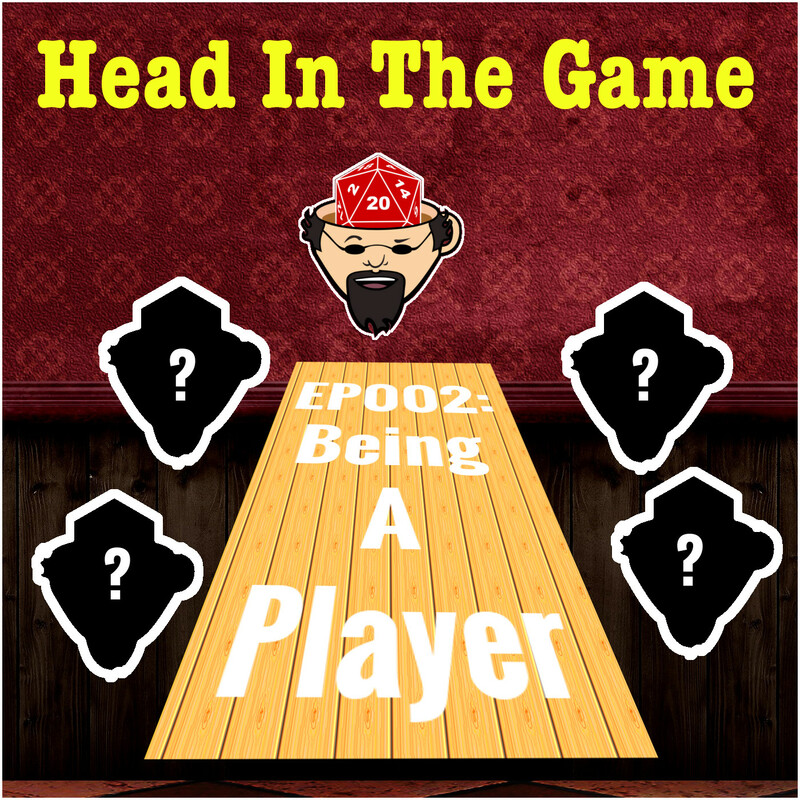 But what does it mean to be a player? What are good player traits, and bad player traits? 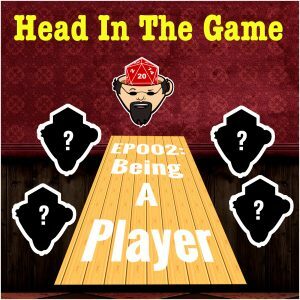 We explore this idea and offer advice on understanding your own play style.